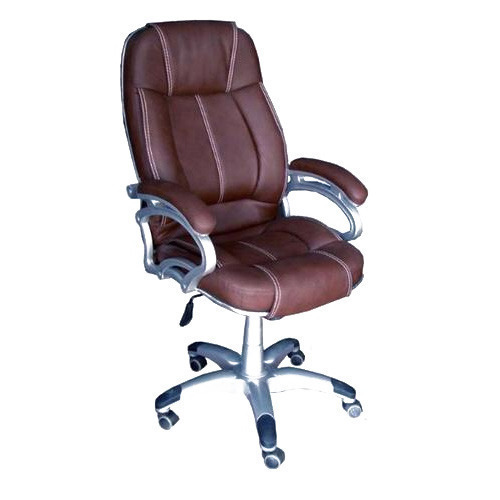 To meet the various requirements of the customers, we are involved in manufacturing and trading a wide assortment of Executive Chair and many more. All these products are provided to the customer after tested on various quality parameters. Being a quality oriented organization we are engaged in manufacturing and trading a supreme quality range of Executive Chair, Bar Stool and many more. We offer these products at industry competitive prices to our valued customers within the defined time span.